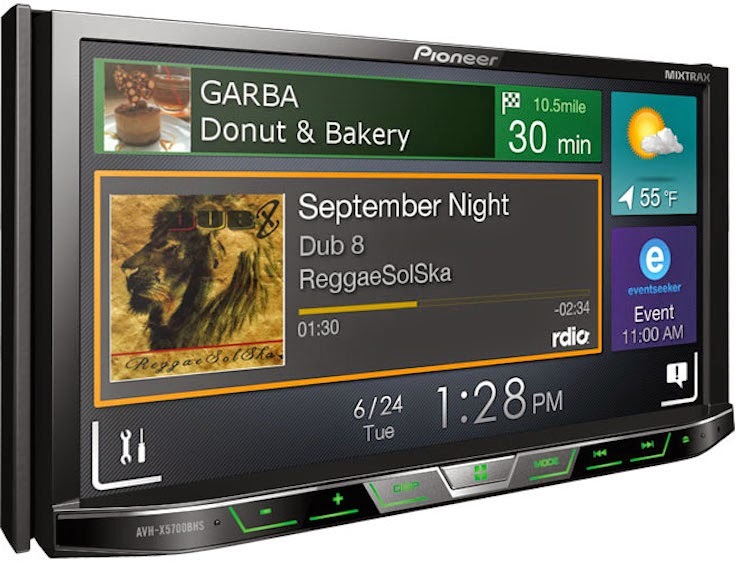 Pioneer has announced AppRadio One and iDataLink Maestro connectivity for its 2015 line of head units. 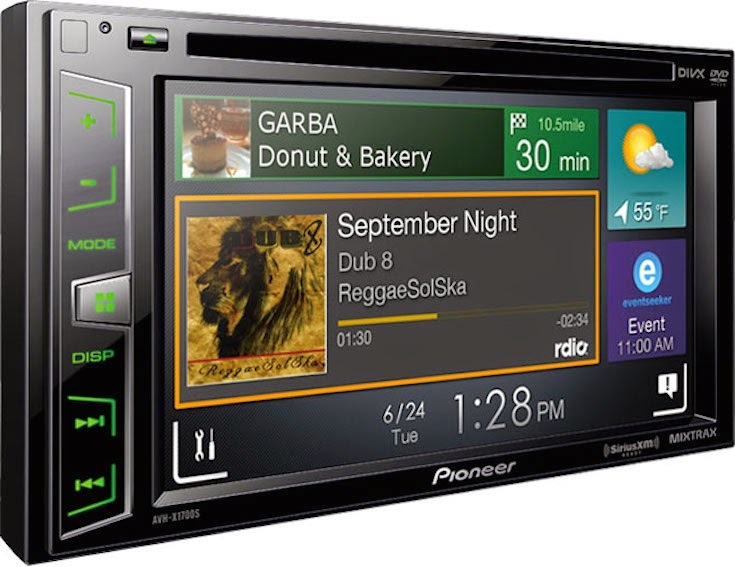 AppRadio One is Pioneer's latest version of the familiar AppRadio Mode software. It allows users to use smartphone apps with the use of a single cable - no more cluttered cable kits. If you haven't heard about these updates, click here. 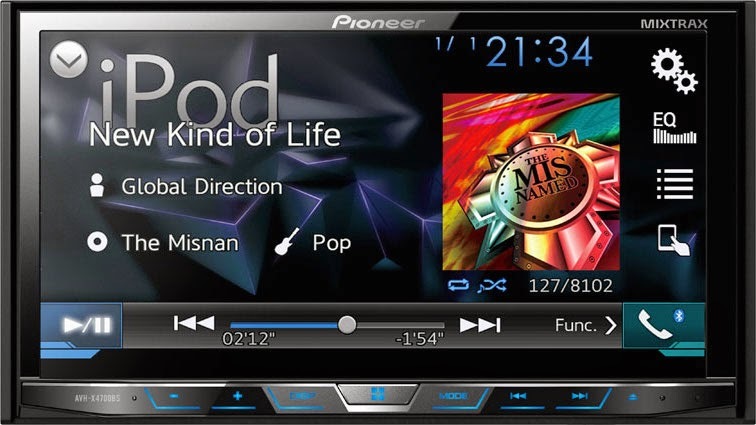 AppRadio One and iDataLink Maestro are available for the new head units via firmware updates which are already available for download from Pioneer's website. The 2015 head units are a lower price option for those looking to upgrade their car's stereo system. 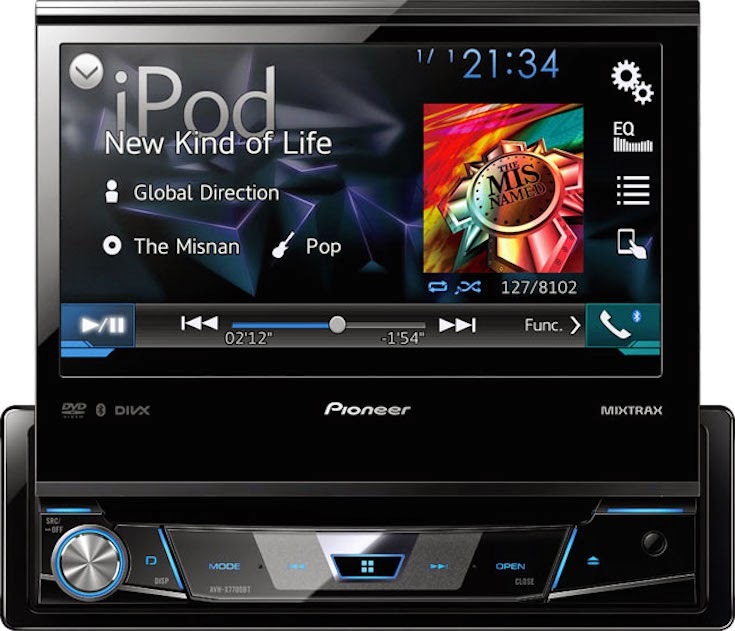 A total of seven AppRadio One-compatible head units (AVH-X5700BHS, AVH-X4700BS, AVH-X3700BHS, AVH-X2700BS, AVH-X1700S, AVH-X7700BT, AVH-X6700DVD) areavailable for purchase at the moment with suggested retail prices ranging between $280 and $500. 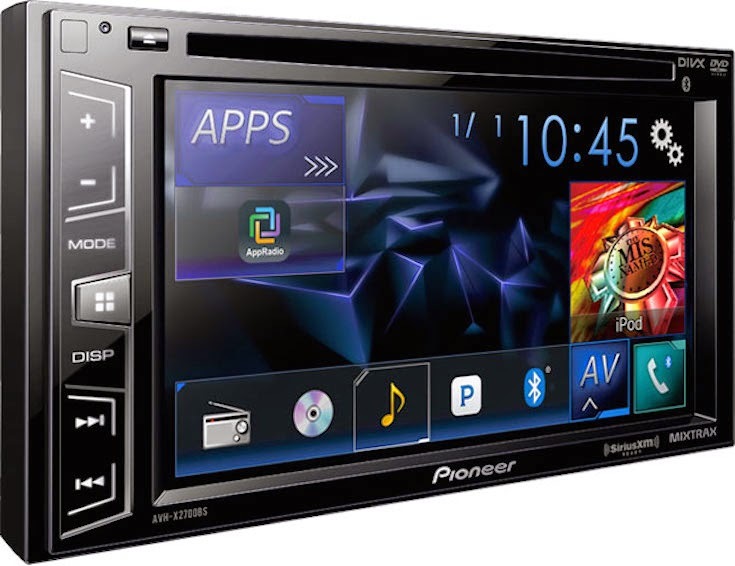 But if you're really looking for a bargain, you can get these head units at hugely discounted prices from Amazon. 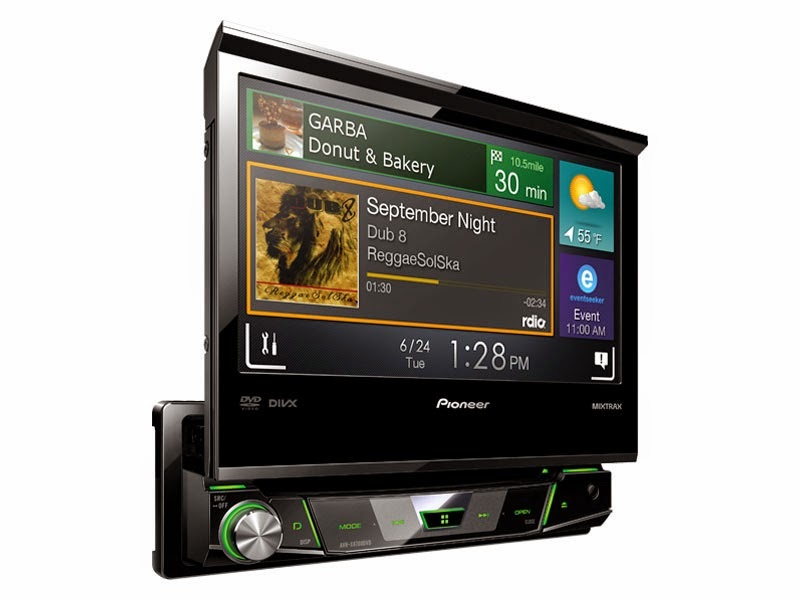 For full features on each product from Pioneer's website, click the model number. 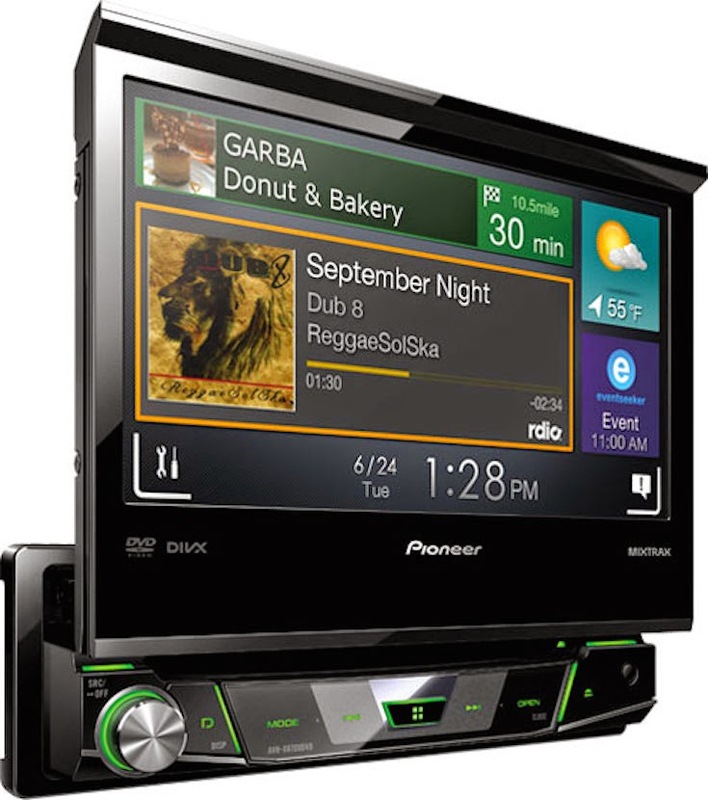 All discounted prices are current at the time of this post. Prices may have changed since and shipping/sales tax may be additional. Click the price links below for the latest.